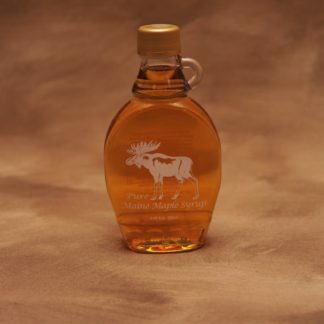 Filled with our award winning amber/rich flavor maple syrup, this single serve glass bottle will make a beautiful wedding favor. 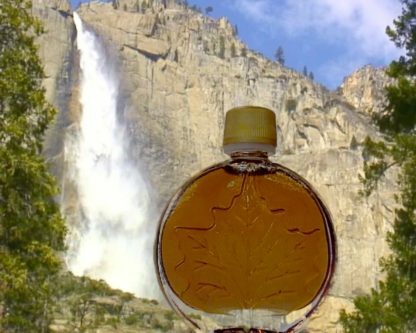 Imagine taking a drink out of your own personal syrup bottle on that special day. 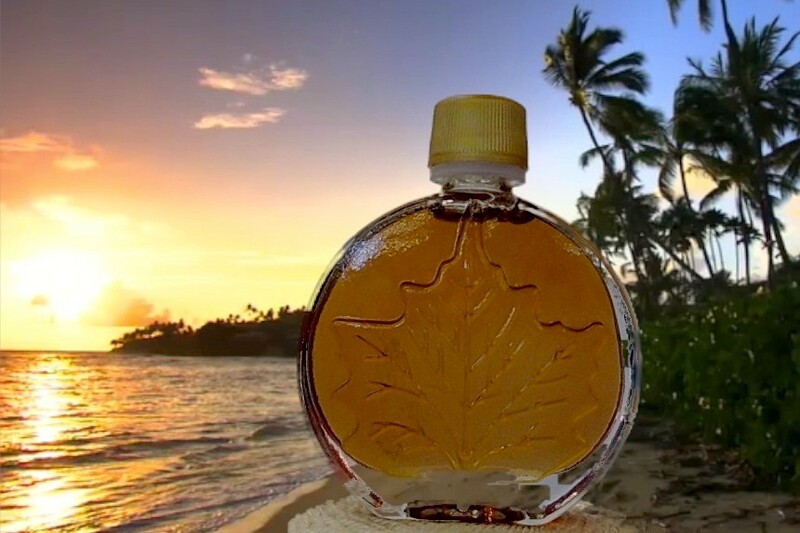 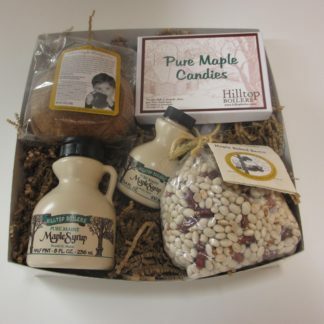 A small, round bottle that proudly announces to everyone the all natural, amber/ rich flavor maple syrup with an embossed maple leaf on the front. 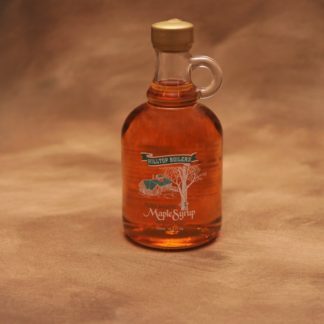 SKU: medallion-bottle Categories: Maple Syrup, Wedding Favor Collection, Wedding Favors Tag: This cheap affordable bottle makes an attractive statement as a wedding favor. 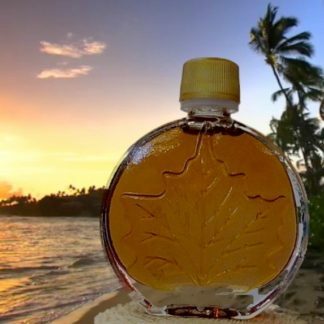 This beautiful bottle makes a pronounced statement as a wedding favor or party gift with its embossed maple leaf on the front of the round bottle.